Kieron was lead user research on data infrastructure at GDS. 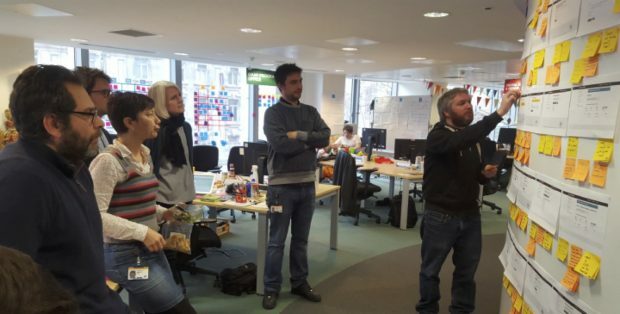 Setting up a knowledge kanban board is a great way to organise and track user research work. Here are some tips on how to create one and how it can help.